Samantha is a lover of all things makeup and beauty! Starbucks and sour patch kids are her guilty pleasures! When she's not at the studio she loves to spend time with her family and her favorite season is summer. 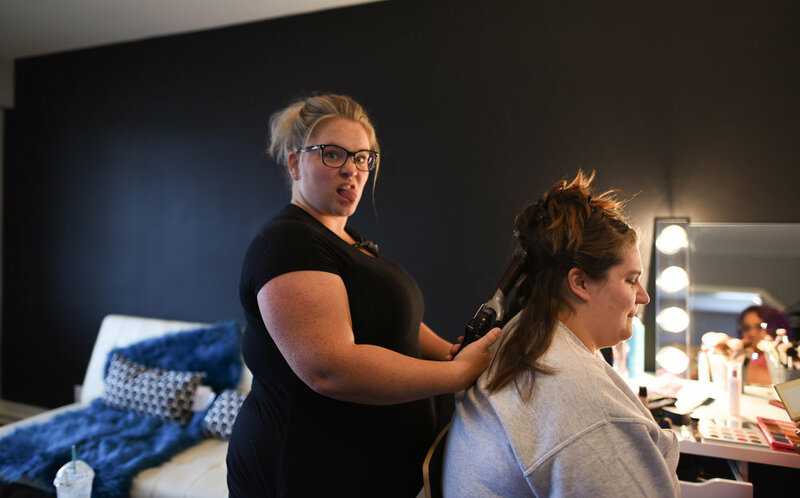 Samantha's why for working at Boudoir by Eve: It’s so amazing to watch women transform before your eye, to see the beauty and the love that is shared. It’s so much fun and something I look forward too.